Whether you’re in the retail, financial, or real estate industry, Parvin-Clauss is equipped to help you with your sign creation needs. Sign creation project management with our company means you get a dedicated team of professionals - in every facet of your sign creation project. 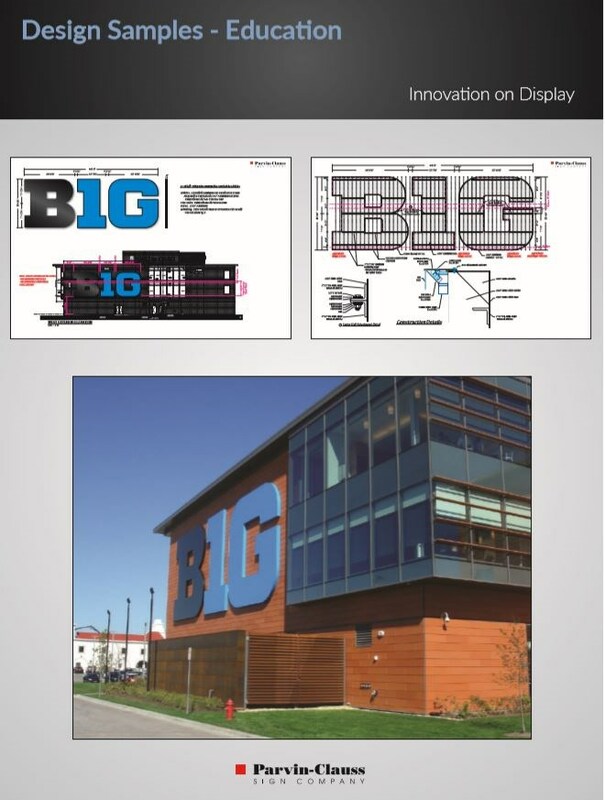 Why is a sign creation project management team so important? Sign creation done right increases brand awareness and maximizes foot traffic. Every institution wants to impress and engage current visitors, and continue to draw potential customers and clients. Once we determine your needs, we set you up with a team most qualified to meet them. This way, you’re guaranteed professionals who are skilled in the area you most need them. Customer service counts. The people behind the project is what makes it. We’ve established a reputation for exceptional customer service by focusing on communication, both verbally and through our management reports. With each new client, we continue to expand on our 5-star reputation. The relationships we've developed through the sign industry allow us to find solutions for even the most complex signage scenario. From single locations to multi-location rollouts, no project is too big or small to take on.